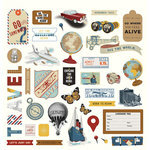 Here's just the ticket you need to share your wonderful journey around the world! 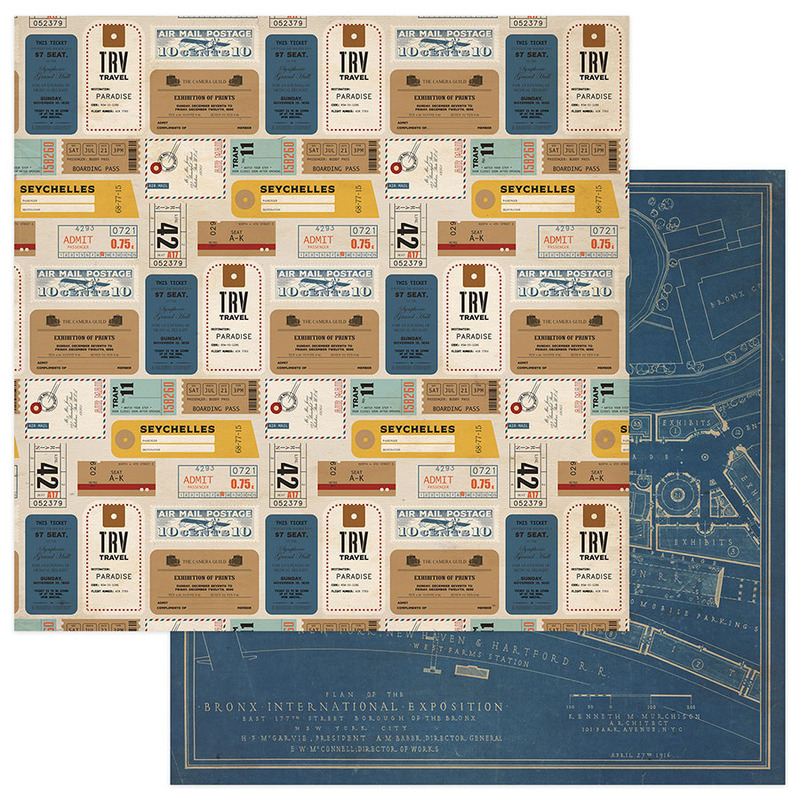 The World Traveler 12" x 12" Double Sided Paper from the Here and There Collection features images of tickets and more on one side and a map of the Bronx on the other. 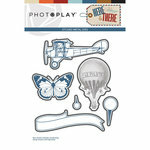 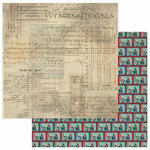 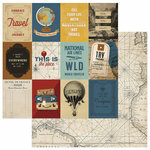 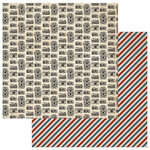 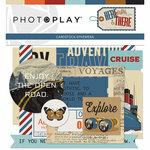 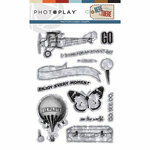 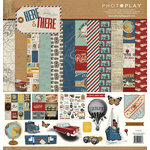 There is one sheet of paper by Photo Play Paper included that is designed by Traci Smith and made in the USA.